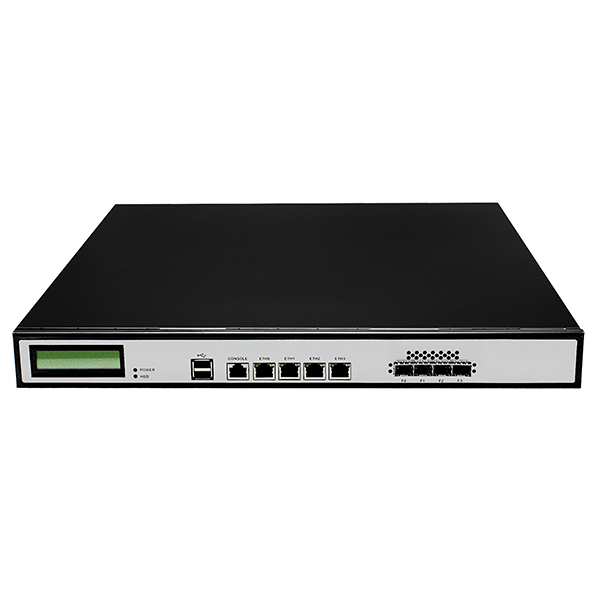 Network Security appliance supports i3 i5 i7 CPU, 2u height, Rackmountable, Intel H55 , Intel 3450(Optional ), Intel 82574L Ethernet Chip, 82580/82599(Optional). 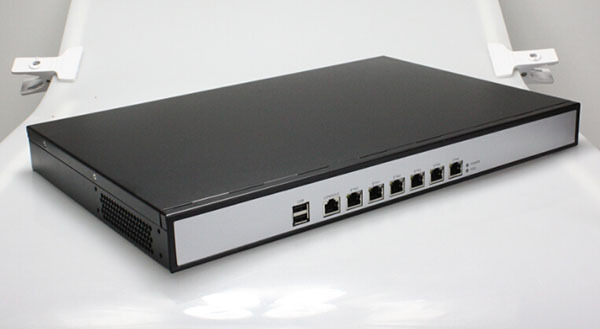 Network Security Platform based on Intel Q57 chipset, up to 6 RJ-45 glan ports and 4x SFP Glan ports, 1/2x lan bypass is optional. 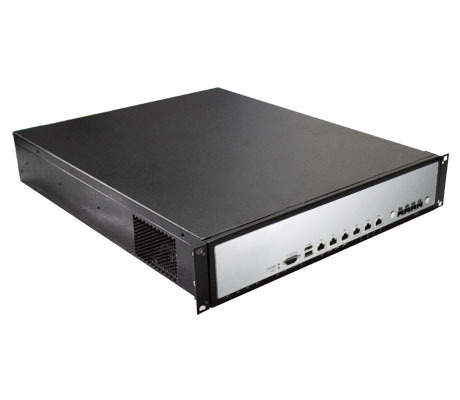 1u Rackmount Network Security System. 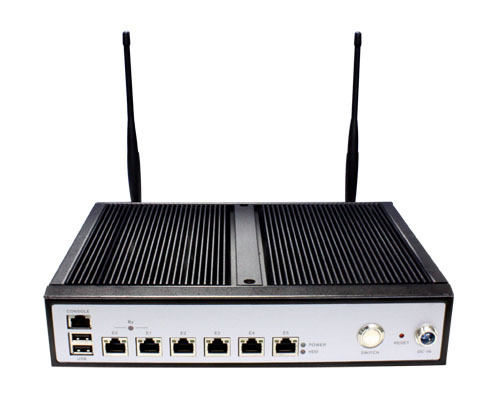 IEC-516PM is a wireless network security appliance with a mini case, wifi model and up to 6 GbE Lan ports, for firewall, utm, IPS, IDS, Load balancing device in SOHO network. 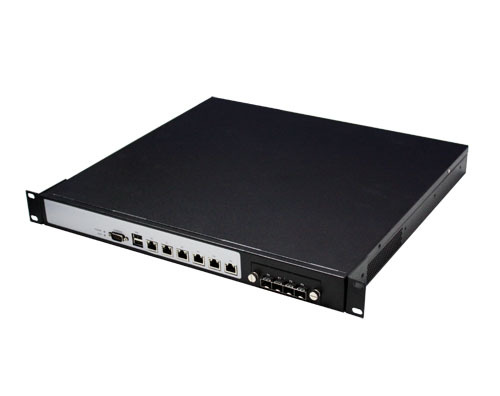 Network appliance IEC-516P is an 1U network hardware platform with Intel PineView-D D425 Single-core / D525 Dual Core 1.8GHz, 3, 4 or 6x RJ-45 GbE, for firewall, IPS, IDS, VPN, UTM, network monitor, network traffic monitor, network security gateway, load balancing systems. .